Have you heard about downtown Columbia’s new “block party”? 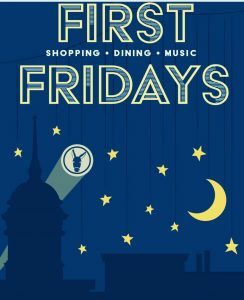 Every first Friday through October the Columbia downtown square is the spot for shopping until late, listening to street musicians and dining in one of the great local restaurants! 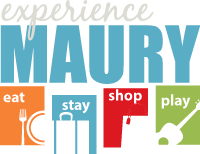 So c’mon out and enjoy a night of fun with family and friends as you experience “muletown” and all it has to offer! 5-8 pm in downtown Columbia.